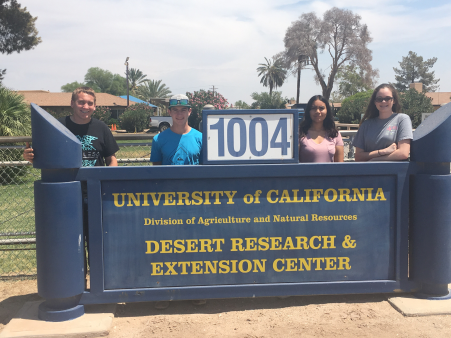 40 hours, 500 miles and 4 students: Summer Interns 2017! 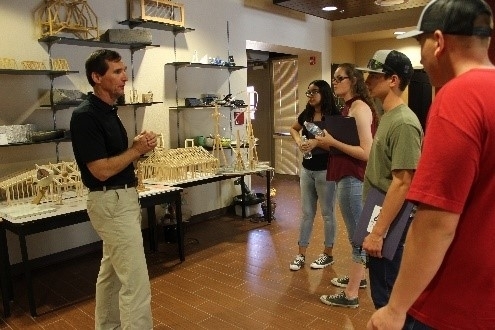 UCDREC/FARM SMART collaborated with the United States Department of Agriculture - USDA to host the 2017 USDA Food and AgScience Summer Program. 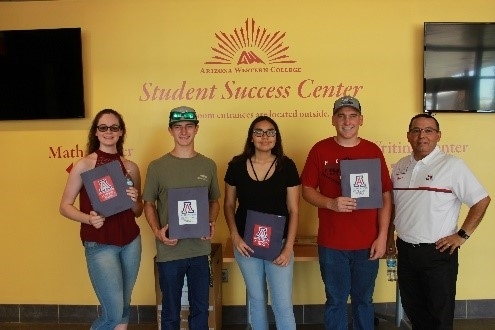 Out of 22 applications, 4 high school students were selected to participate in the 40-hour program. 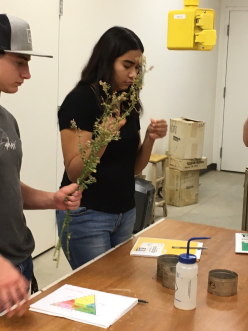 This was the third year FARM SMART has hosted the program designed to address the need to increase the number of experiential learning opportunities for students hoping to engage in agriculture and enter into agriculture related careers. 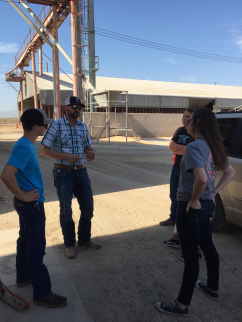 Students had the opportunity to expand their knowledge of agriculture beyond the classroom through hands-on, real world experiences within the field of agriculture. 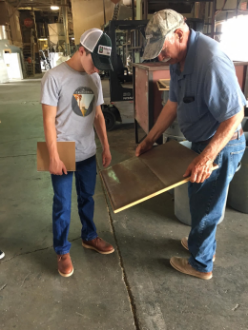 The mission of the internship program is to build an experience that fosters an awareness of agriculture related careers, broadens the student experience within the agriculture industry, determines their level of interest in ag related careers, as well as serving as a platform for making key contacts in the local agriculture community. 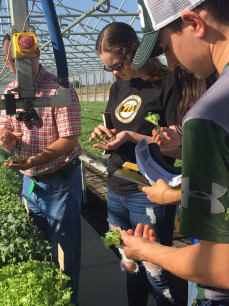 Students began the program with “A Day in the Life of DREC!” Students were in the field and the labs of DREC with plant, soil, water and weed advisors. 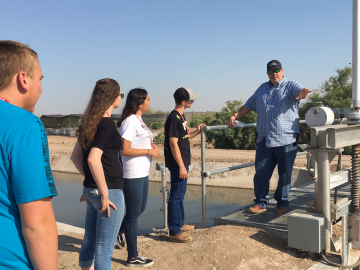 Over the next 2 weeks there were daily field trips to discover all about Imperial Valley agriculture. 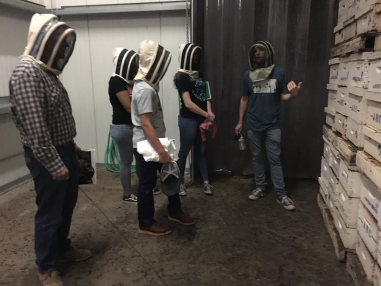 Visits were made to 14 agriculture businesses from bees, cattle, dates, seed, ag finance, hay pressing, organics and more! 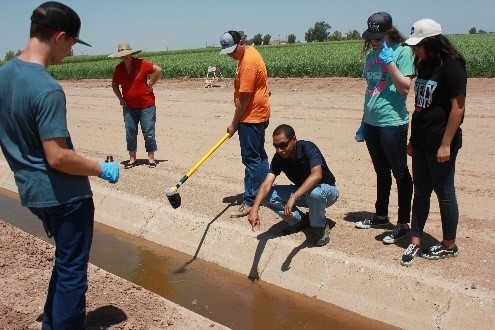 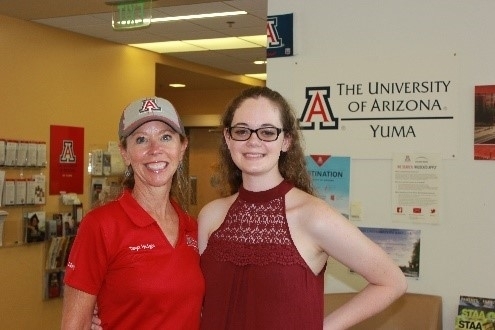 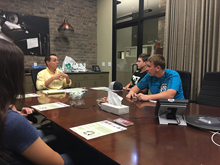 The students also visited the USDA Service Center, the Imperial Irrigation System and the Ag Commissioner office in Imperial County, and the Arizona Western College and the University of Arizona in Yuma, AZ. 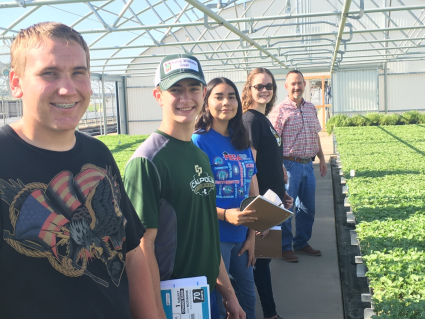 A special thank you to the USDA Office of Advocacy and Outreach Hispanic-Serving Institutions National Program for funding the program!